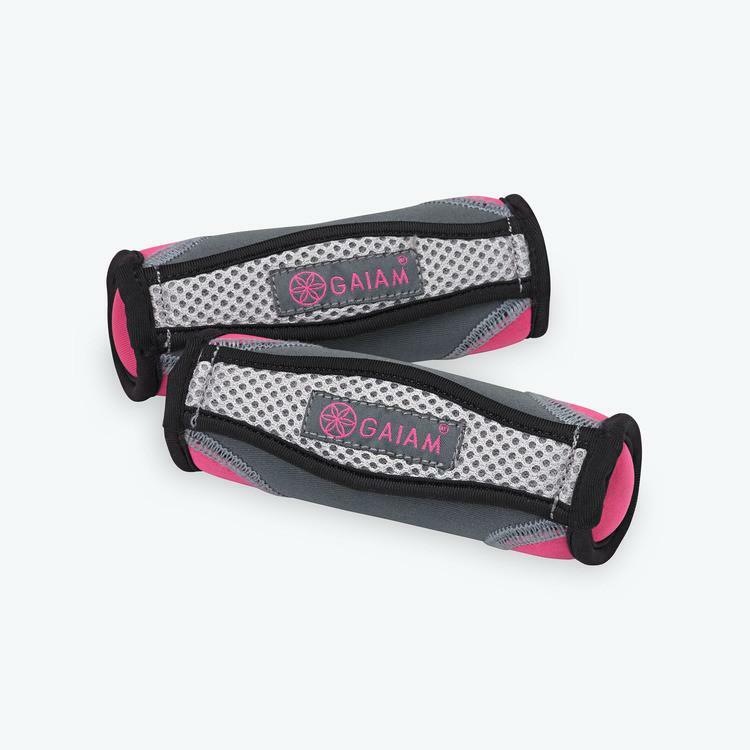 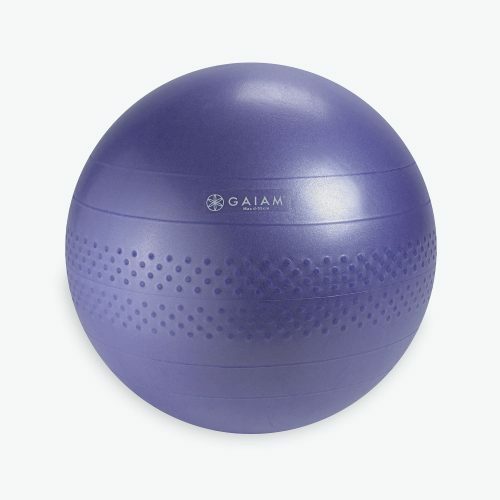 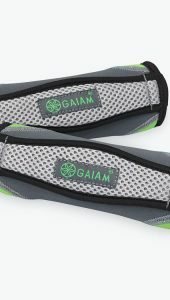 Use the Gaiam Total Body Balance Ball Kit to add resistance training to your workout, for maximum results. Use the Gaiam Total Body Balance Ball Kit to add resistance training to your workout, for maximum results. This kit will help you sculpt and tone your abs, arms and legs with a Total Body program that uses resistance and a balance ball, along with full-length digital workouts. 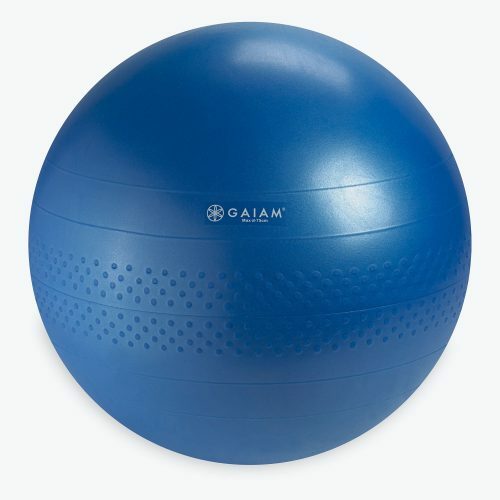 Fitness instructor Tanja Djelevic will take you through a series of Pilates, yoga and strength moves using the Balance Ball to focus on major muscle groups. 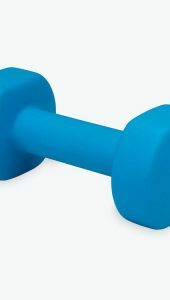 You’ll love this low impact yet challenging workout. 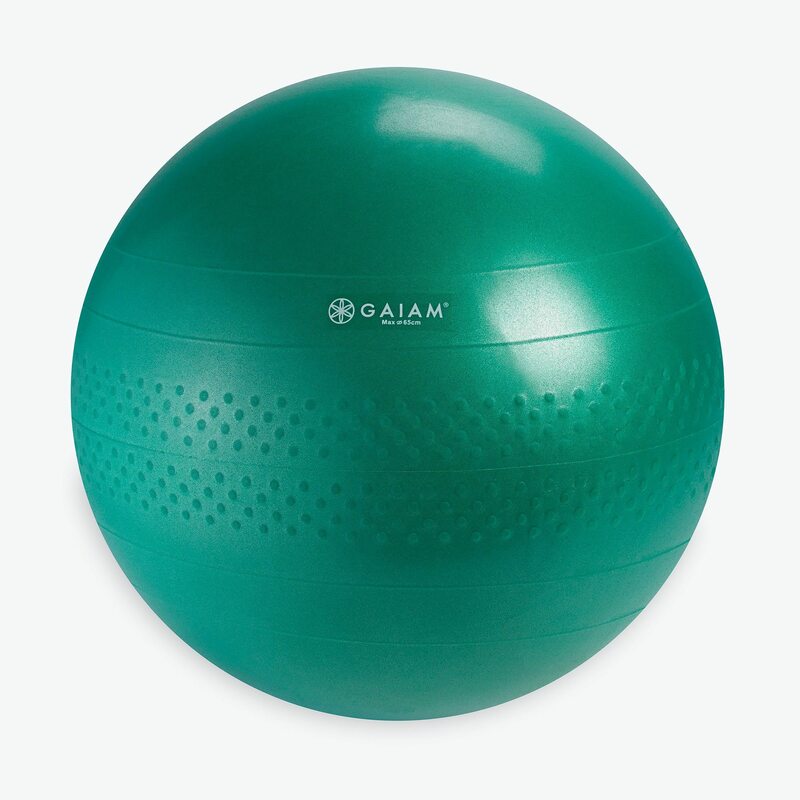 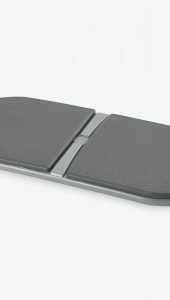 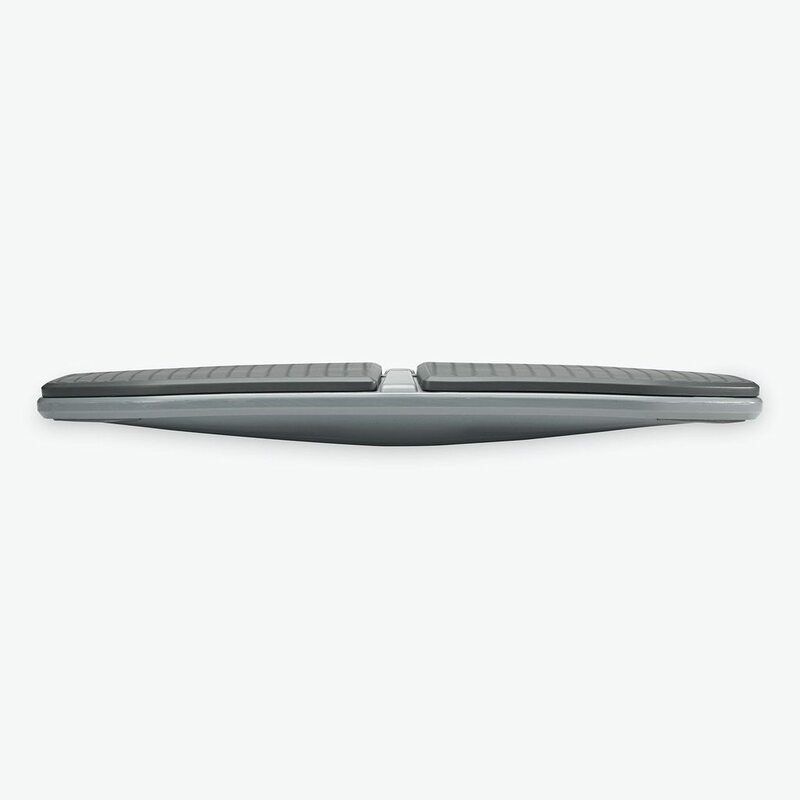 Kit includes an anti-burst Balance Ball, air pump, and full-length digital workouts.